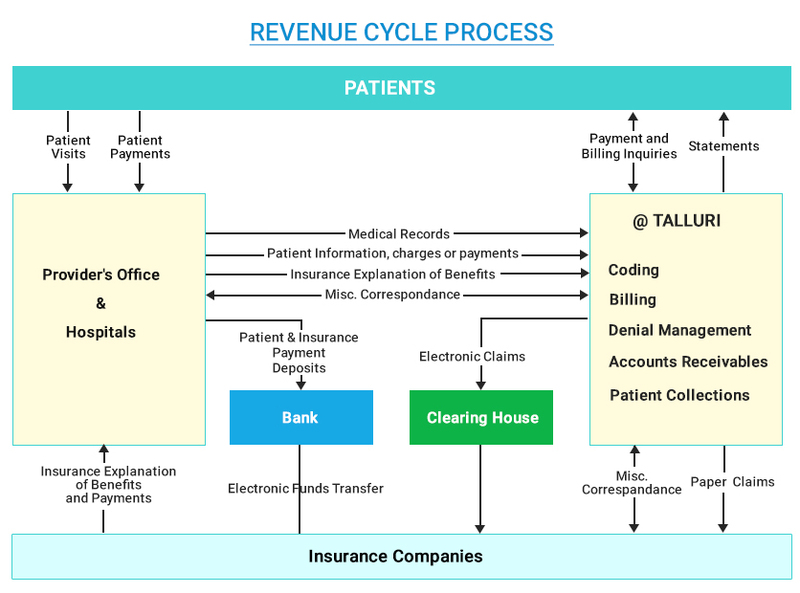 Online web registration is one of the most important feature in Medical Billing. We take care of online web registering with payer websites which helps to find the eligibility & benefits and accurate coverage information; so claims will be submitted to correct payer. After submission of the claims, we check the claim status in the web portal, so AR team takes the quick action for non-paid claims before getting the EOB. We download the EOB’s directly from website so no need to scan & send the EOB’s to us which saves lot of client’s front office team time.